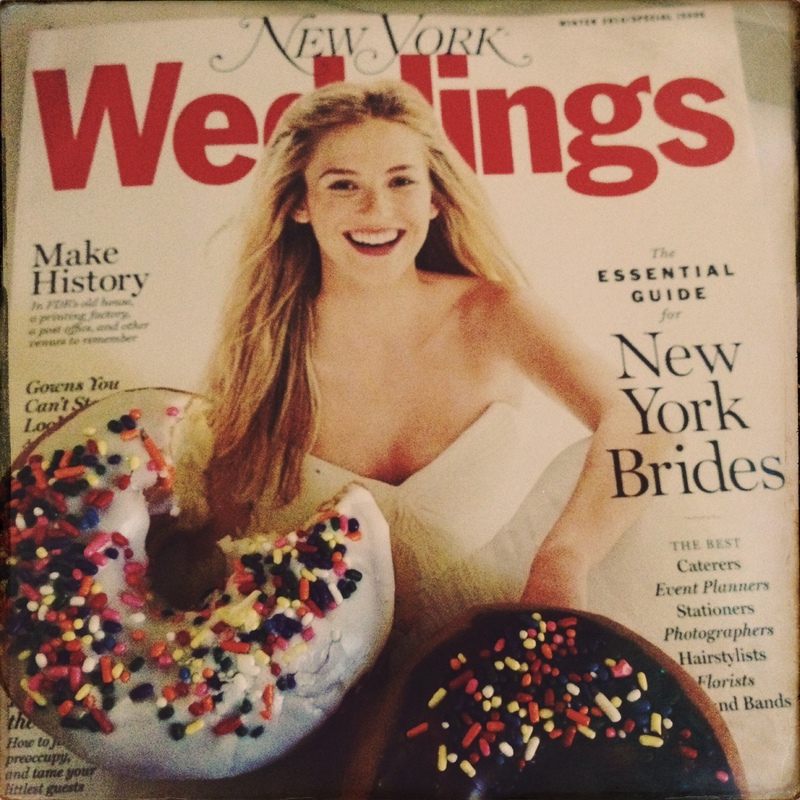 Selected for a third consecutive year by the Editors of New York Weddings Magazine. Thank you for your support and continuing patronage. Watch for new products and services in the New Year. It’s cause for Sprinkles!